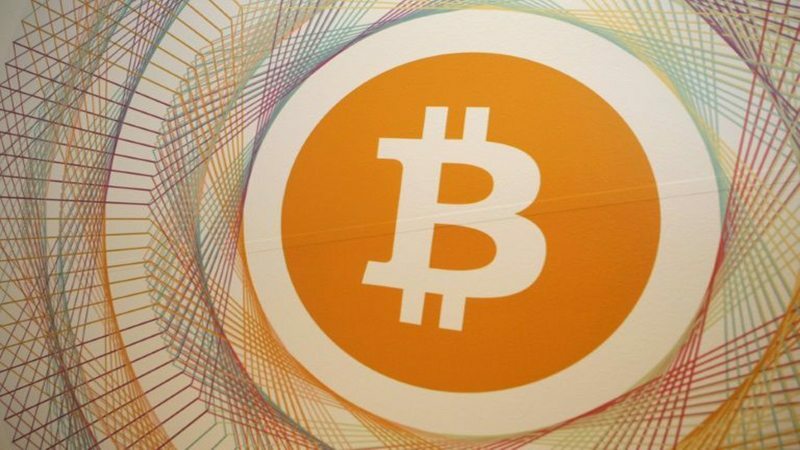 Bitcoin fell to a more than one-year low on Wednesday, breaching a key support level of $6,000 and causing a wave of selling in the digital currency and other crypto assets in what has been a prolonged market slump that began early this year. Bitcoin fell to as low as $5,533.09 on the Bitstamp platform. It was down 9 per cent at $5,690.47. “For the last few days you could see the consolidation happening and the price was moving on the downside,” said Naeem Aslam, an analyst at ThinkMarkets, a multi-asset online brokerage. Bitcoin’s weakness spread to other cryptocurrencies, with ethereum, the second-largest, dropping to a two-month low. Ethereum was last down 10 per cent at $182.41 ETH=BTSP. Wednesday’s sell-off in cryptocurrencies pushed the sector’s market capitalisation to under $200 billion for the first time since around mid-September, according to data from industry data tracker coinmarketcap.com. “What you are seeing… is a breakout on the downside. Sometimes when things happen, it takes a while for the true reason to become clear – an exchange trade or regulatory action,” said Charlie Hayter, founder of industry website Cryptocompare in London. Other market participants suggested that Thursday’s impending “hard fork,” or split of bitcoin cash – another cryptocurrency that emerged out of bitcoin – into two separate currencies, has caused some volatility as well. Twice a year, bitcoin cash undergoes scheduled protocol upgrades, which include splitting its network. “For our trading activities, the hard fork recently has generated tremendous interest and trading volume, above 4 billion daily, among traders,” said Ricky Li, co-founder of crypto trading and advisory firm Altonomy. Overall, analysts said the outlook for bitcoin remains unclear, with longer-term forecasts dependent on the virtual currency becoming a reliable store of value or a viable payment mechanism. However, there are growing signs of greater institutional participation in bitcoin, such as increased demand for a bitcoin exchange-traded fund and rising bitcoin futures volume, analysts said. But they noted that actual participation remains low among both institutional and retail investors.